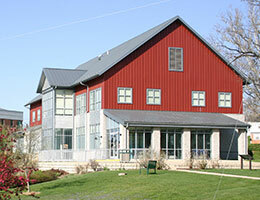 The City of Winchester intends to apply for a Virginia Commission for the Arts Creative Communities Partnership Grant (CCPG) as it has done in the past and is now accepting applications from eligible organizations for FY20 grant funding. 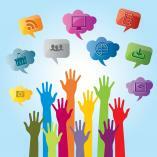 Be a local non-profit art organization. 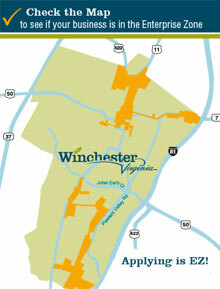 Art projects and performances must occur within the assessment district boundaries of Old Town Winchester. Funds cannot be used to pay for performers. Submit applications by Monday, January 28, 2019. 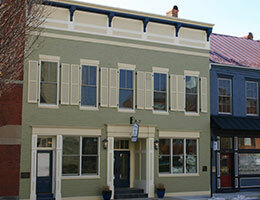 Applications are currently available on the Old Town Winchester (OTW) website at www.EnjoyOTW.com or by contacting Old Town Winchester at OTW@WinchesterVA.gov. The Old Town Advancement Commission is expected to review applications and make recommendations for funding at its February 7, 2019 meeting (5:30 pm, Rouss City Hall, Council Chambers).